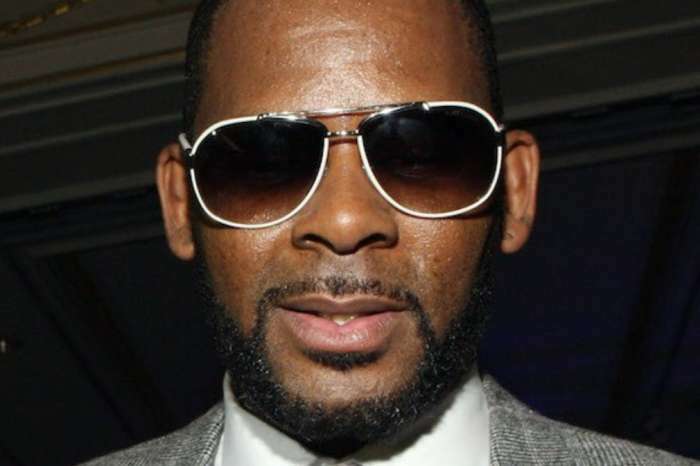 Starting this summer, fans of ‘Growing Up Hip Hop: Atlanta’ will have the opportunity to see someone else related to R. Kelly in the spotlight, not just the controversial singer. ET has confirmed that his former wife, Andrea Kelly, also known as Drea, has joined the reality TV show’s cast. Her new gig comes after her ex was indicted on charges of aggravated sexual abuse last month. The incidents go back more than a decade and involve four victims, out of which, three were underage at the time. Kelly continues to insist he is innocent despite the overwhelming evidence against him. Aside from her, Waka Flocka, T-Boz, and Tammy Rivera have also joined the show’s cast in the upcoming season. 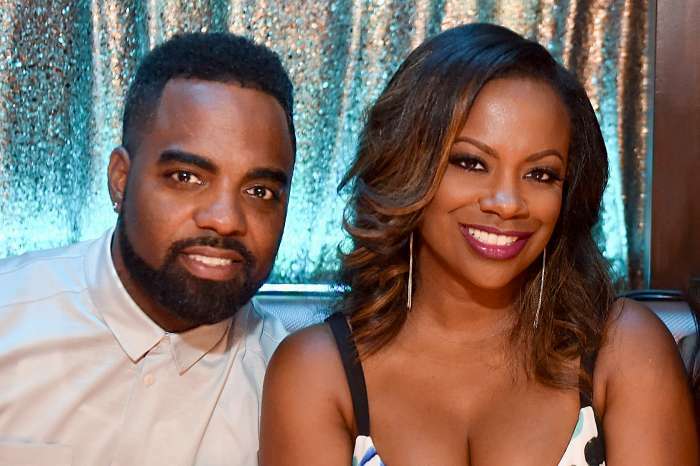 Drea and Kelly have three kids together – 17 year old Robert Jr., 18 year old Jay and 21 year old Joann. 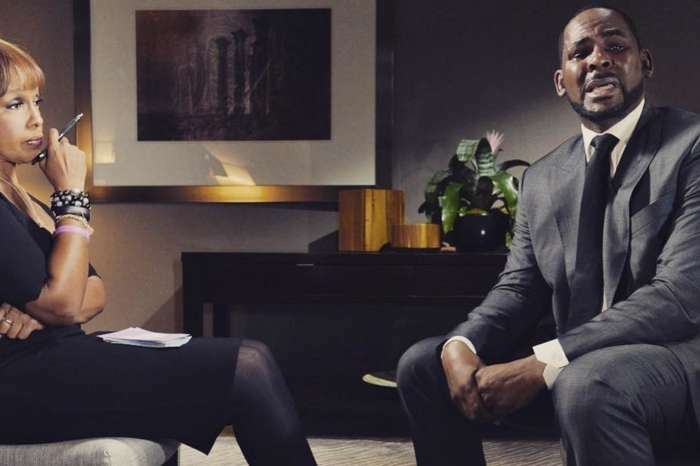 The sexual abuse accusations against him are not the only reasons why Kelly has been making headlines – his and Drea’s child support battle has also been at the center of news stories. 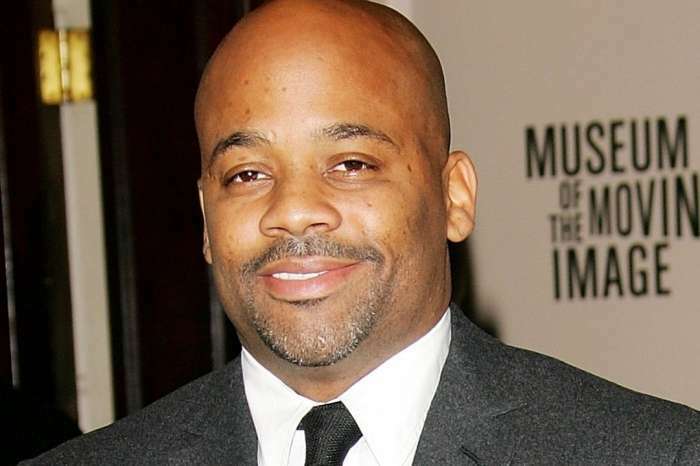 Kelly’s former wife has also come forward saying he was abusive during their 1996-2009 marriage. 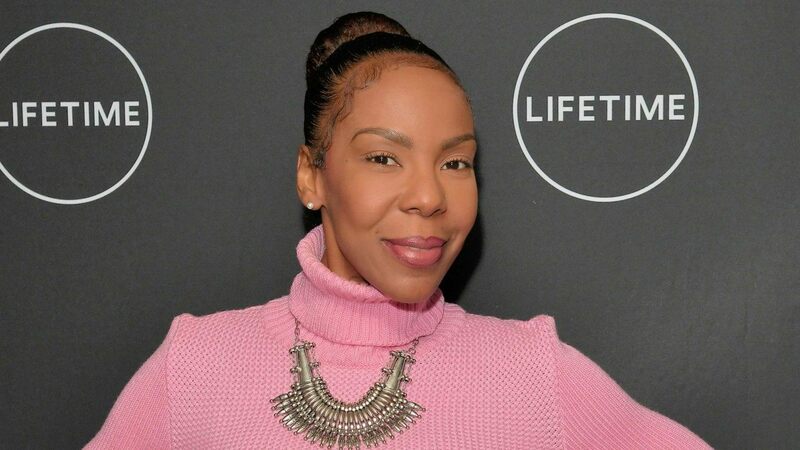 Aside from being part of the Surviving R. Kelly docuseries, she also took to social media in January, to write: ‘Thank God for his grace, guidance, love AND deliverance. Though some want [to] ‘expose’ the pain-filled, scared, abused women I was…..STOP! I AM No longer afraid. No longer willing to silence my PAIN AND SUGARCOAT THE ABUSE I ENDURED.